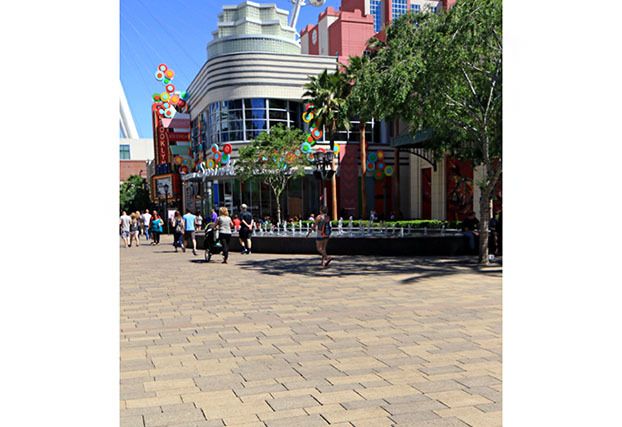 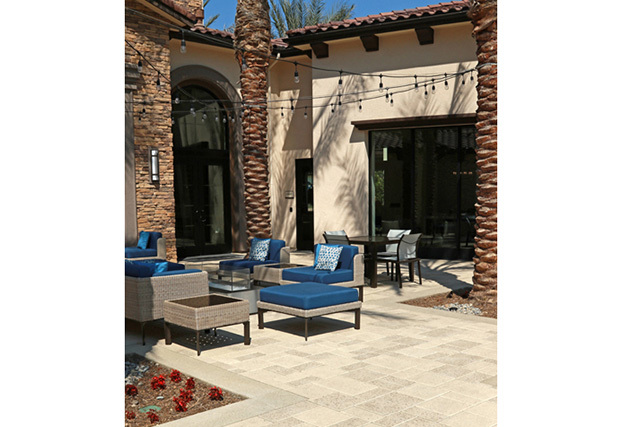 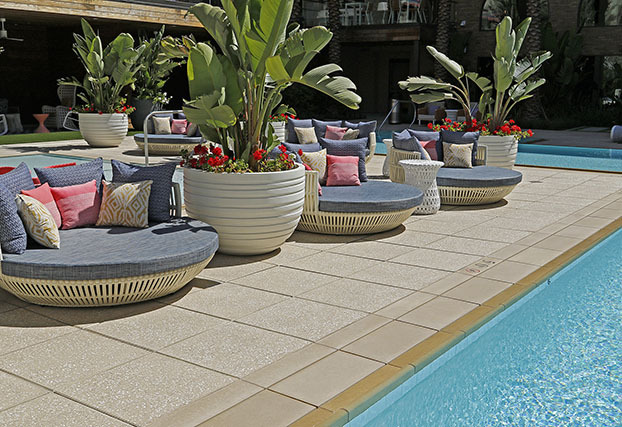 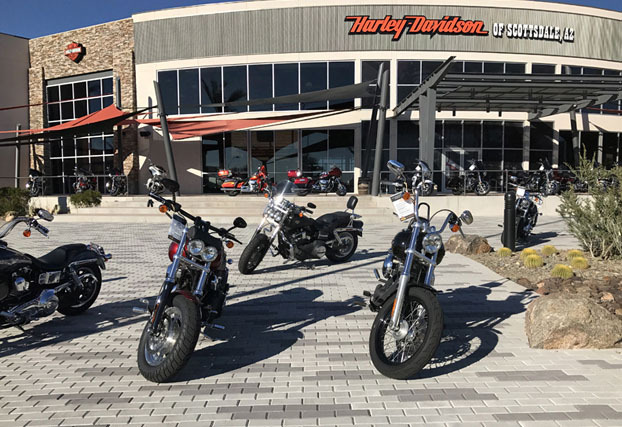 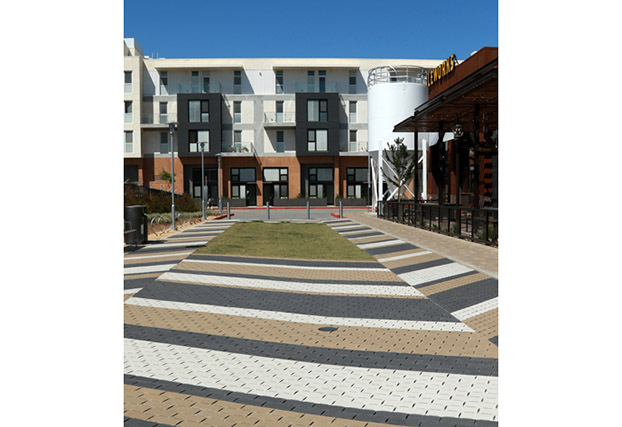 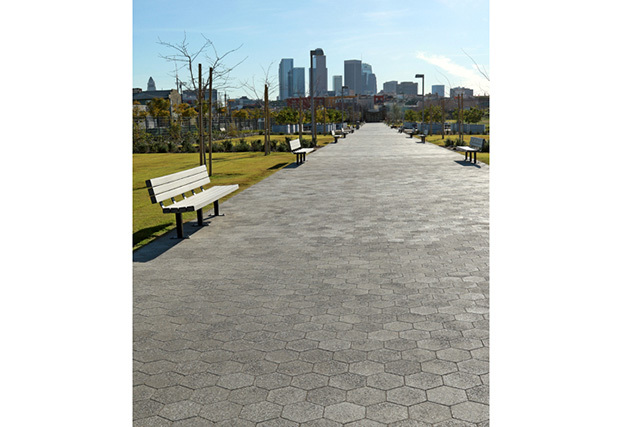 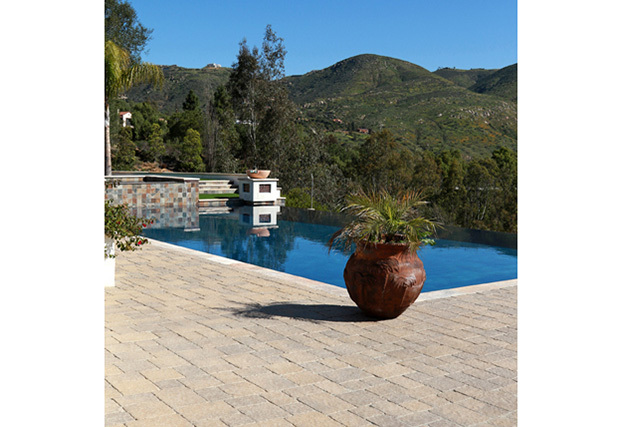 With plants located in Chandler, AZ and Corona, CA, Acker-Stone is dedicated to leading the way in manufacturing innovative and environmentally conscience pavers. 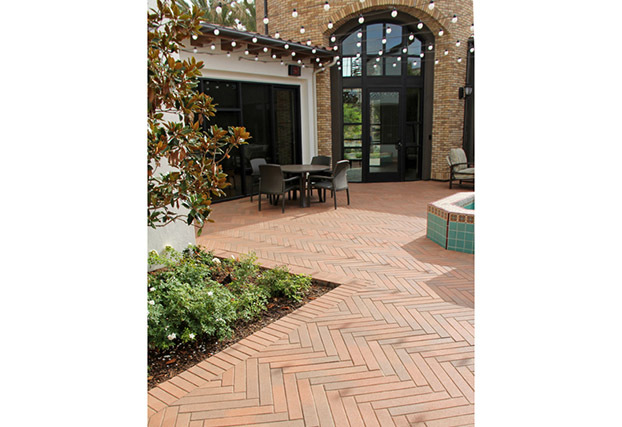 Our company offers unique shapes, color blends and surface textures -- all with superior quality. 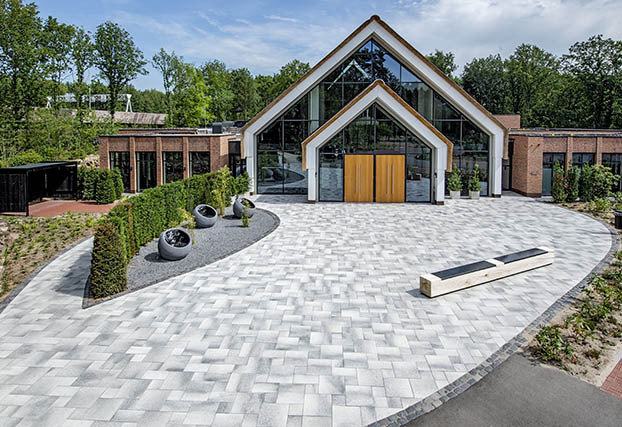 We welcome your inquiries to consult with us to find tailor-made solutions for your unique project. 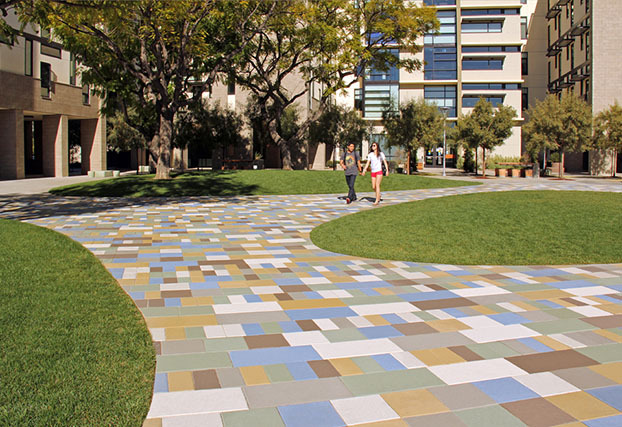 4 x 12 Permeable, Aqua-Via ML, Aqua-Via I, Aqua-Via II & Aqua-Via Trio. 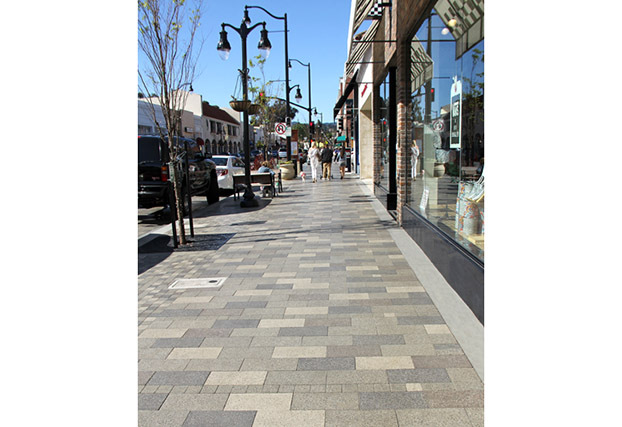 Acker-Stone is committed to preserving the environment so that our needs can be met not only in the present, but in the indefinite future!